A finished pullover for Squeak!! I finished the self-stripe pullover! I stayed up late last night sewing it up, and finished it this afternoon. Squeak loves it, but I wish I made it an inch or two longer in the body. It fits her well, So I am very happy. I would of finished it sooner, but as I was sewing up the raglan sleeves, I noticed the back was shorter than the sleeves. 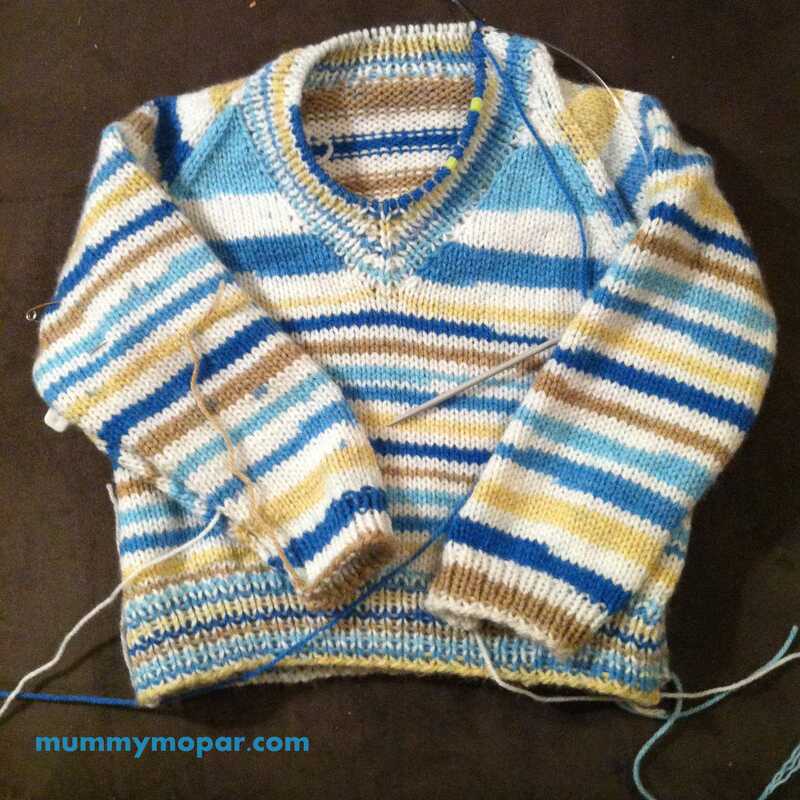 I soon realised that I had finished too early, and I still needed to do another 10 rows with decreasing. I also used 4 less stitiches in the neckband, and I think it looks good. 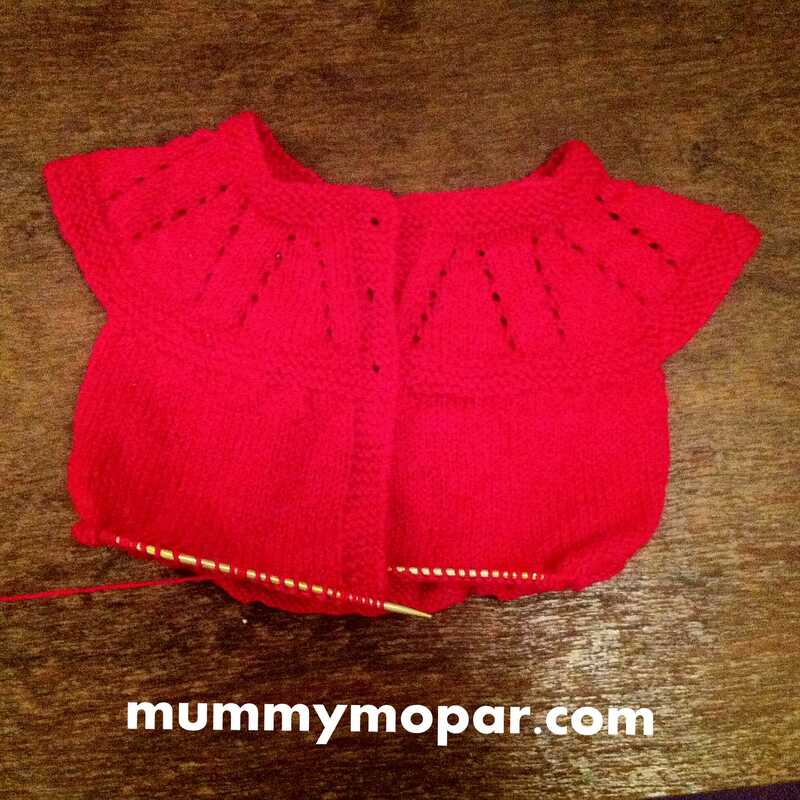 I used a stretchy cast off method, which was brilliant for a neckband, I am impressed and will use it a lot. It is a bit bulkier, as each stitch is knitted, then the two just knitted are knitted together, but the elasticity makes it a winner, especially on neckbands. I didn’t have to put buttons in so I am stoked! You may notice a difference with the pic, as the old laptop had picasa to re-size and watermark pics, I spent an hour finding a new program to do it. I heard the pics load better if they’re not a large filesize, and I thought 6mb wouldn’t cut the mustard. 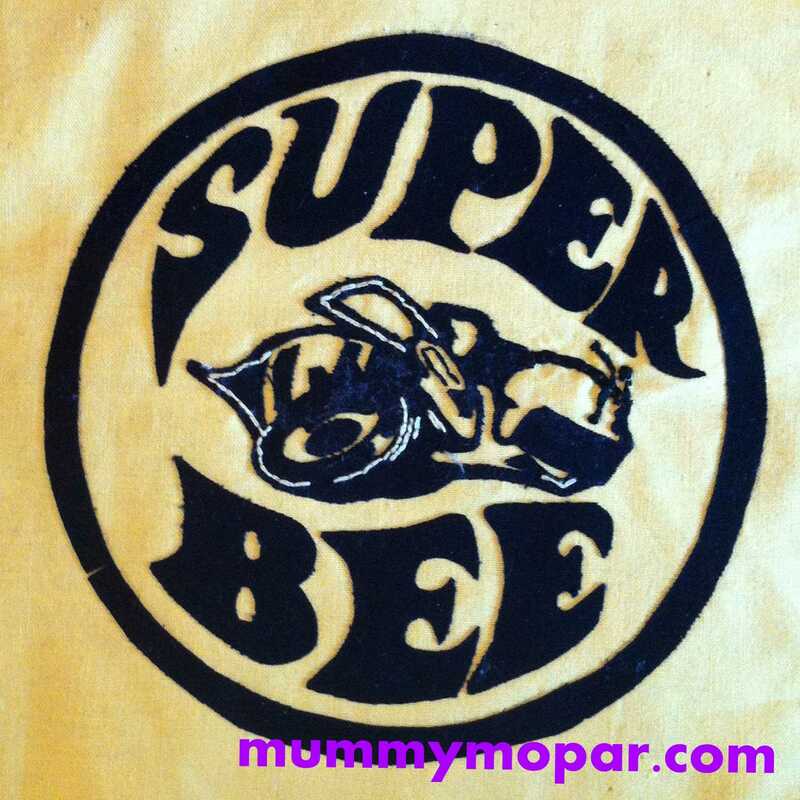 I also like the watermark as anyone whe sees it can look at the blog and find the pattern and type of yarn. So my new photo-editing software of choice is Fotor. It was the first I came across that offered both re-sizing and text. The progress with the knitting machine isn’t great, as it needs to be set up and not interrupted. In our house such a place is difficult, as it is still cold from winter, and my sewing room is quite chilly. Also, keeping an eye on Squeak is important, and her naptime tends to be filled with dinner preparation, and the housework where she tends to be underfoot, like unstacking the dishwasher, or vaccuuming the floor. I am thinking of ways to work around this, but at the moment I’m not coming up with many answers. As a side-note Squeak is almost walking. She will take off across the room, and will happily take a dozen or so steps by herself. Also, she can walk happily holding onto a hand for a few minutes, and very much enjoys it. My lil girl is growing up.